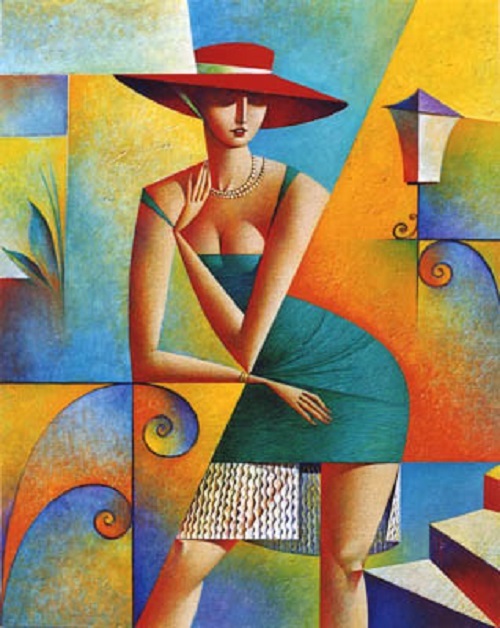 Born in 1958 in Leningrad (now St. Petersburg), Georgy Kurasov is a talented artist, a member of the Union of Artists of Russia. 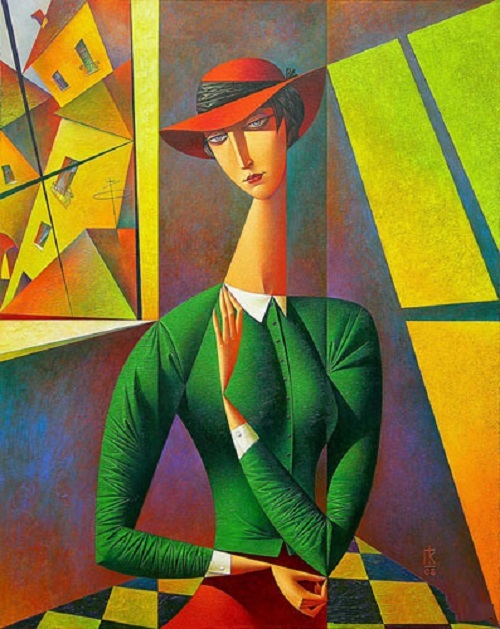 In his childhood he studied in the art school attached to the Academy of Arts. 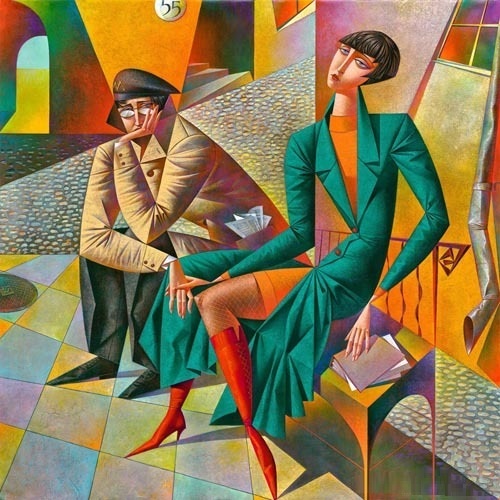 Then he entered the Academy of Arts, department of sculpture (1977). 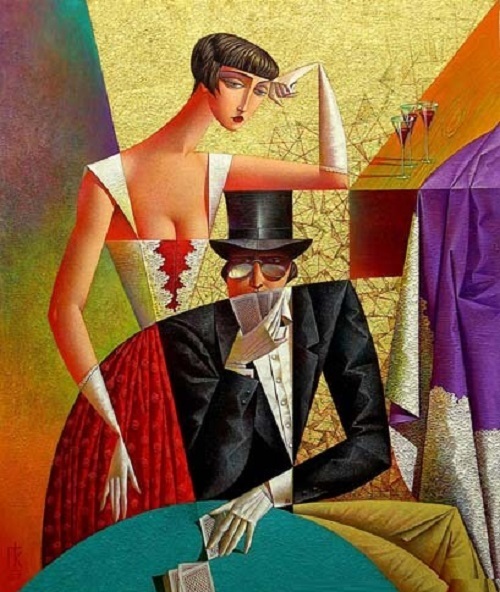 According to the artist, the years in the Academy were the best years for him, as there Georgy met his future wife Zinaida. 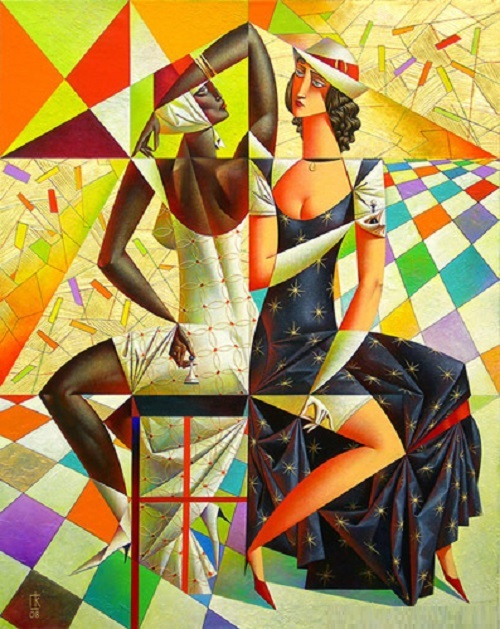 During the difficult years of Gorbachev’s ‘perestroika’, and the collapse of the Soviet Union he managed to exhibit his works in the USA. 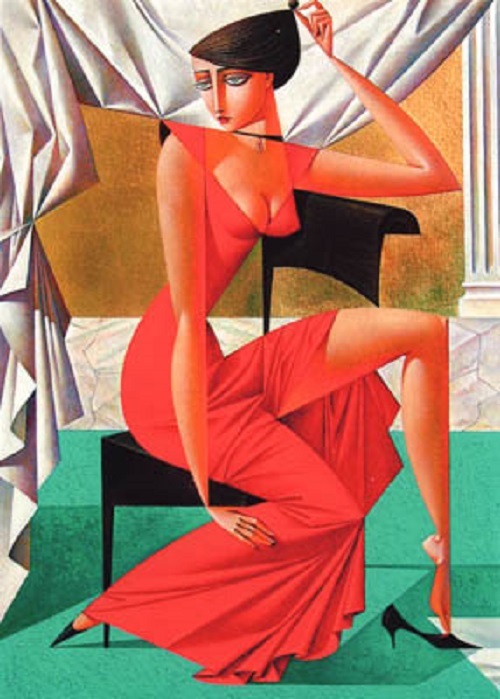 Since then, Georgy Kurasov have exhibited and sold his paintings exclusively in North America. 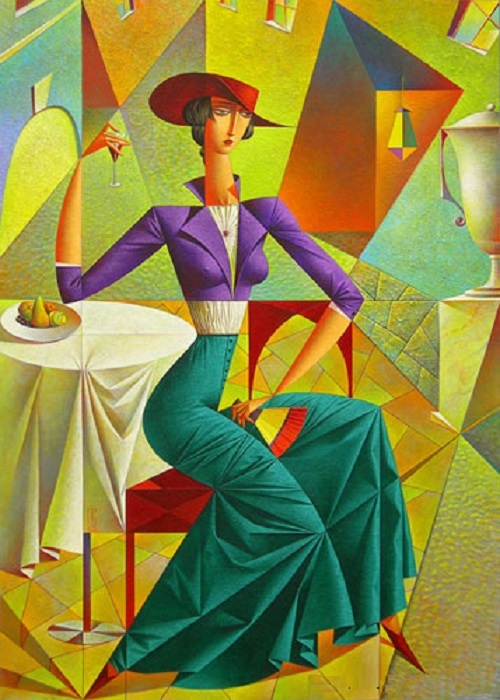 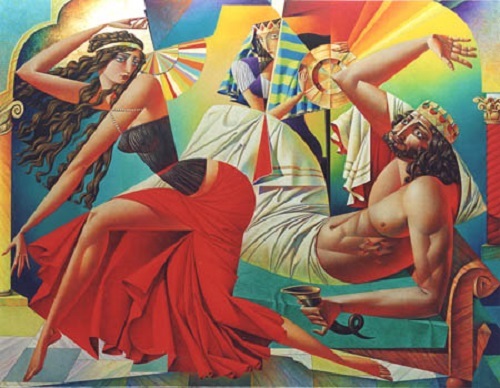 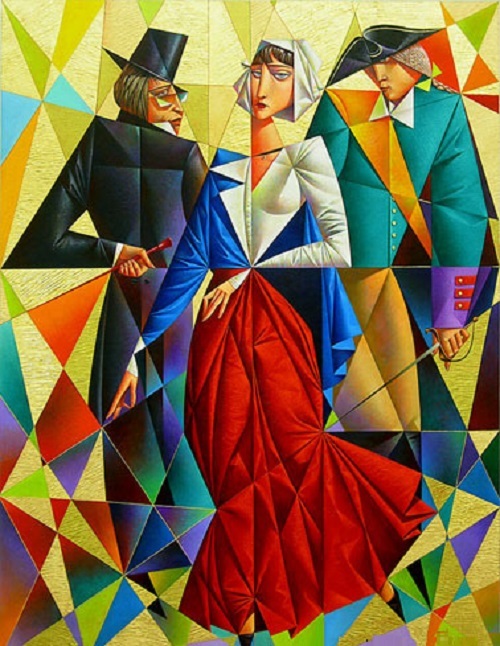 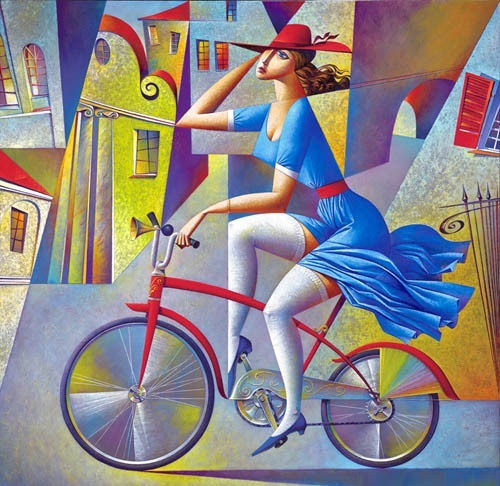 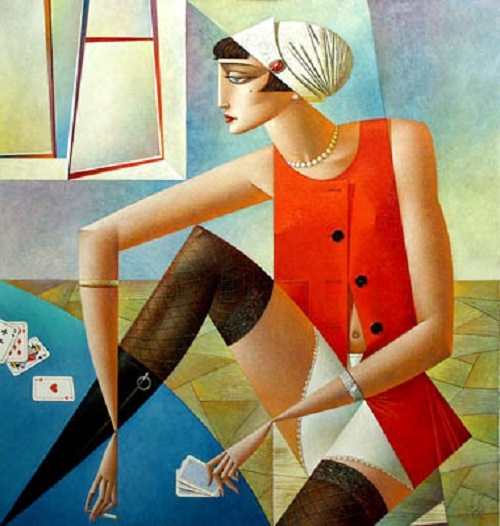 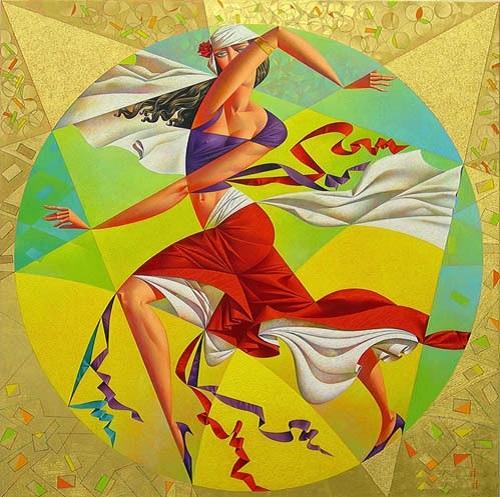 Americans see Georgy Kurasov as a Russian artist, and Russians – as an American artist. 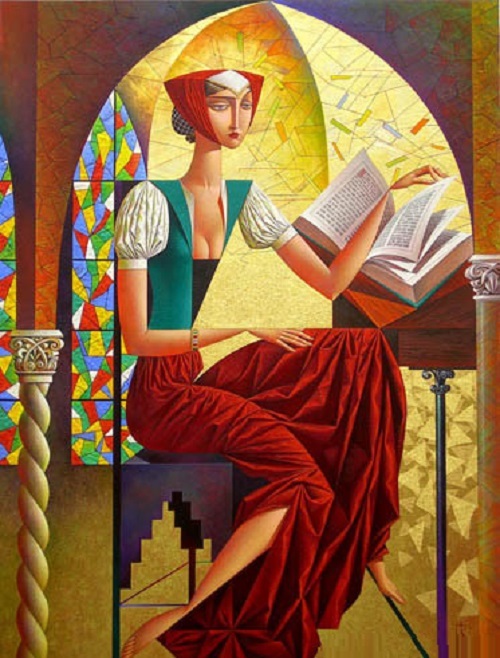 Meanwhile, painters think he is a sculptor, but sculptors are sure he is a painter. 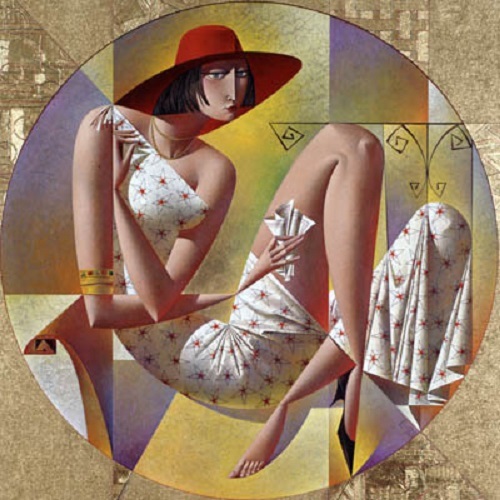 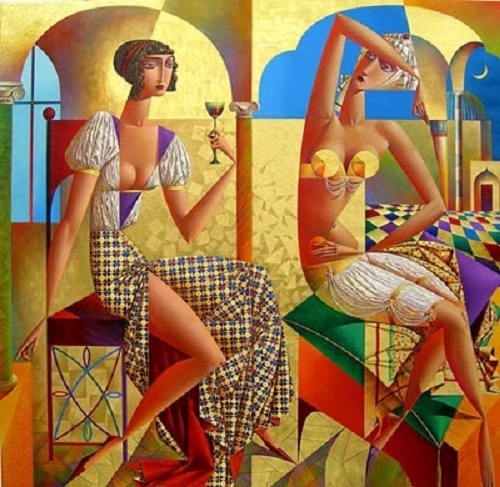 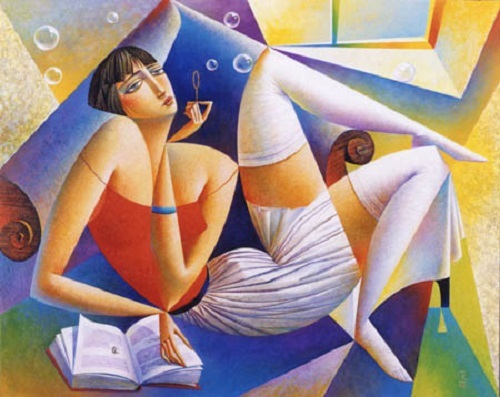 And when Georgy Kurasov thinks of it, he enjoys this borderline existence, and likes to be unlike anyone else.